Distribution transport is all about offering tailor-made solutions. 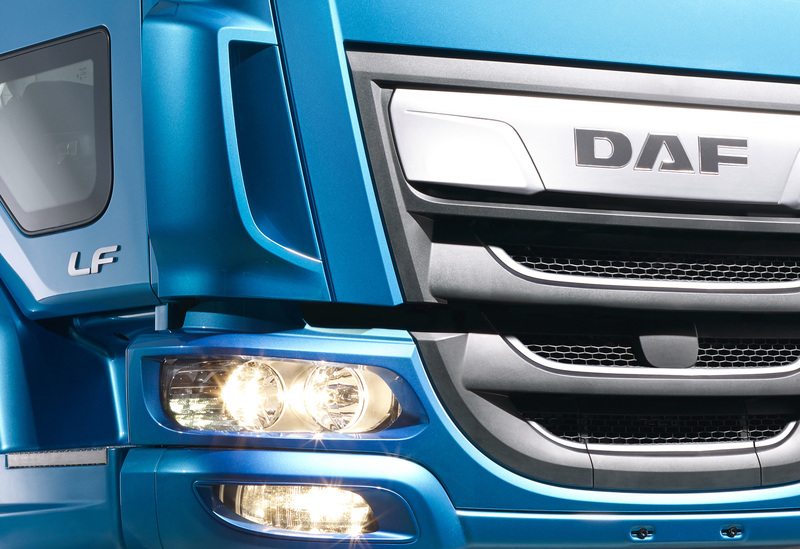 That is why DAF offers the The New LF with a unique range of engines, transmissions and rear axle ratios to ensure you get the best truck for your job. Whichever choice you make, highest reliability and fuel efficiency, excellent performance, low emissions and unequalled driver comfort are standard on every New LF. The New LF offers a wide range of engines. These include the powerful four-cylinder 4.5-litre PACCAR PX-5 and the six-cylinder 6.7-litre PACCAR PX-7. Thanks to new software and optimised heat and air management, maximum torque has been increased and kicks in at lower speed in both engines. Taking advantage of the new faster rear axle ratios of up to 3.31:1, engine speeds are reduced by 150 to 200 rpm at cruising speed. 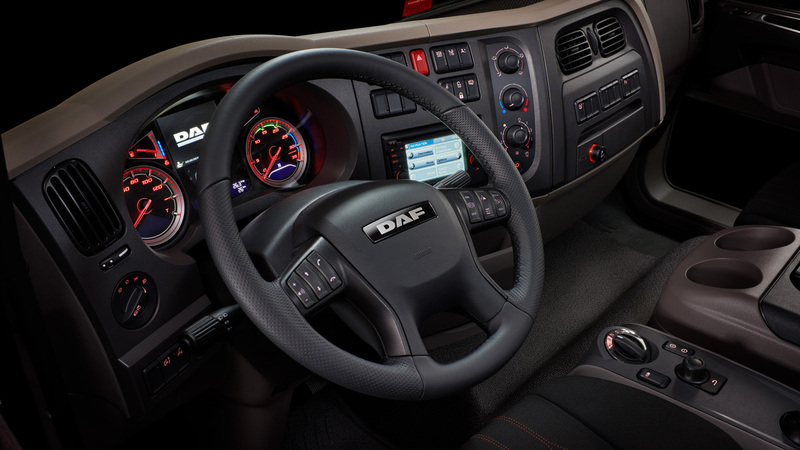 Combined with the engine innovations, this driveline optimization delivers fuel savings of up to 6%, while driver comfort is further improved by lower engine noise. PACCAR PX engines comply with the latest emission requirements, boasting the lowest emission values ever. What’s more, their compact design, with various components integrated into the engine block and the cylinder head, means the engines are remarkably quiet which adds to driver comfort. For maximum efficiency, The New LF is supplied with a wide selection of manual, automated and automatic gearboxes in 5, 6, 9 and 12 speeds. An Allison automated transmission is now also available on the most powerful versions of The New LF. The special Silent version is unique in the market, opening up further distribution options in urban environments. Through a range of smart technologies including special engine software, the noise in ‘Silent mode’ is restricted to a maximum of only 70 dB(A). This makes The New LF ideal for loading and unloading in city areas where evening, nighttime or early morning noise restrictions apply. The perfect base to build on. With its modern, strong and light chassis, The New LF does not compromise on robustness and flexibility. The moment the driver steps into the cab of The New LF, he or she enjoys the highest standard of comfort, userfriendliness and safety.